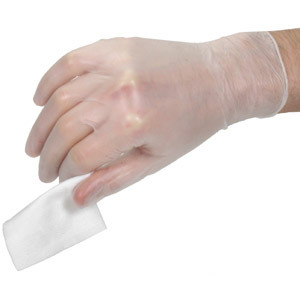 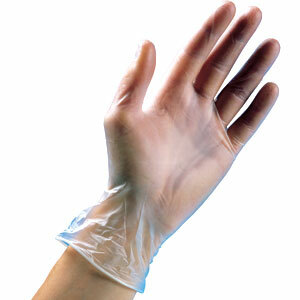 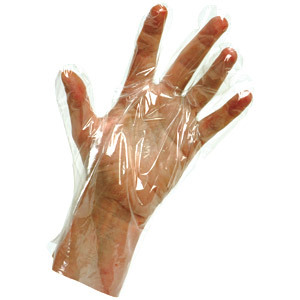 JustHygiene offer a huge range of disposable gloves available in Latex, Nitrile, Vinyl and Polythene materials . 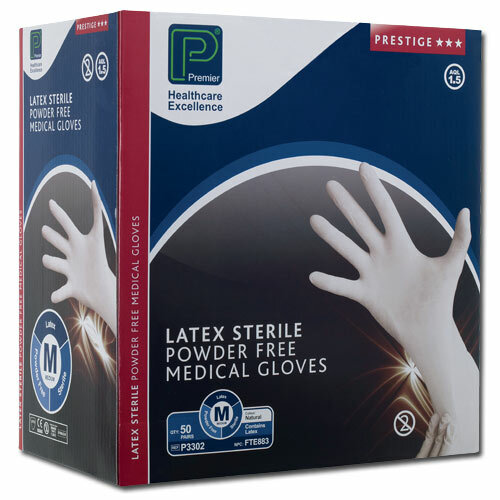 Suitable for a wide variety of working and domestic environments all of our standard ranges are available in Powdered and Powder Free varieties. 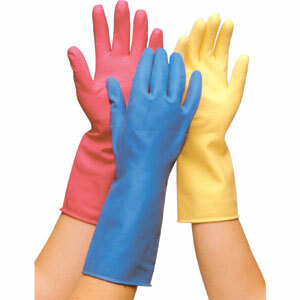 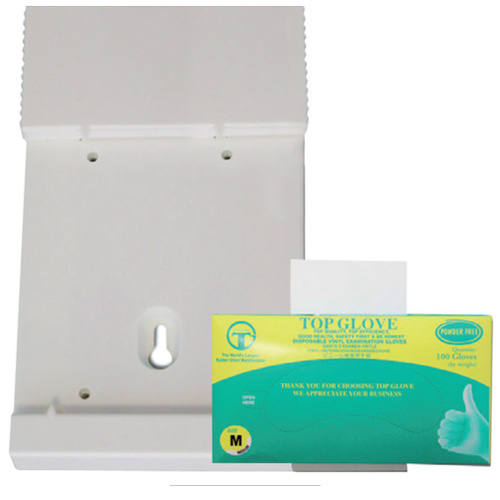 Our most cost effective disposable gloves - Same great quality but at a much lower price!